This home is turn-key ready. 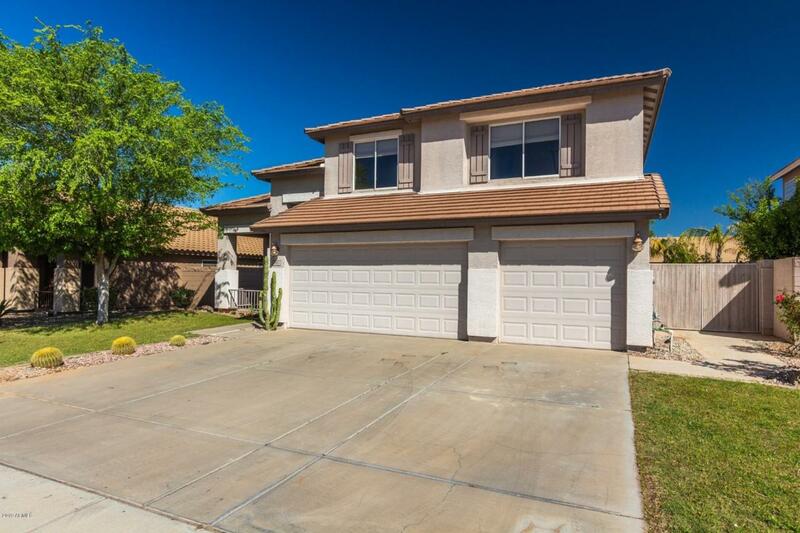 Featuring 4 bedrooms, plus an office and a small loft, 3 baths, this home offers plenty of space! 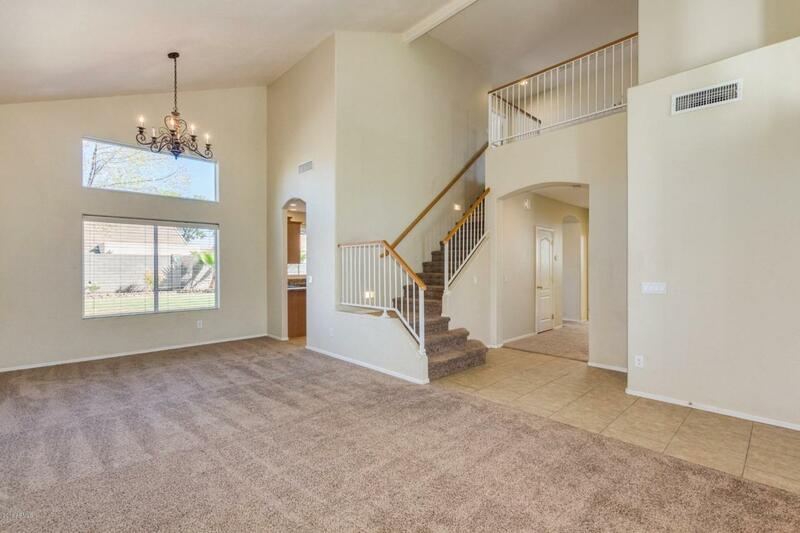 This home has BRAND NEW paint on the interior. 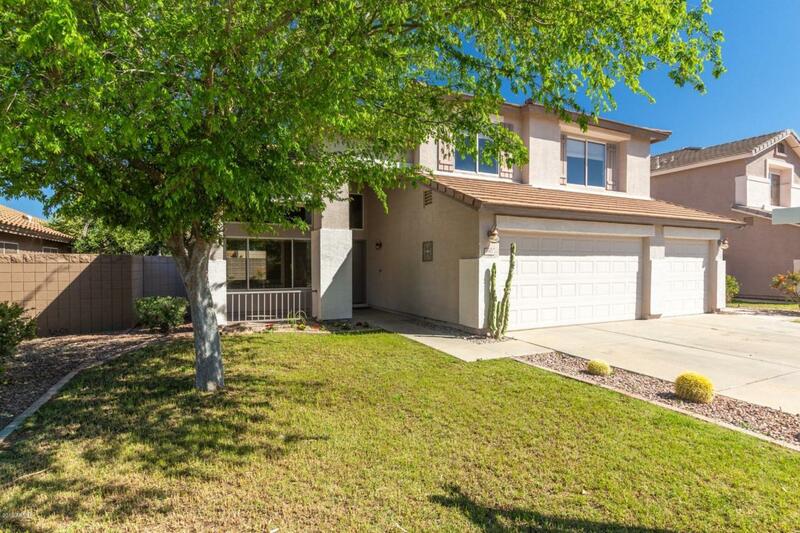 Sitting in the great community of San Tan Ranch, this home is close to freeway access, restaurants, shopping, and entertainment! 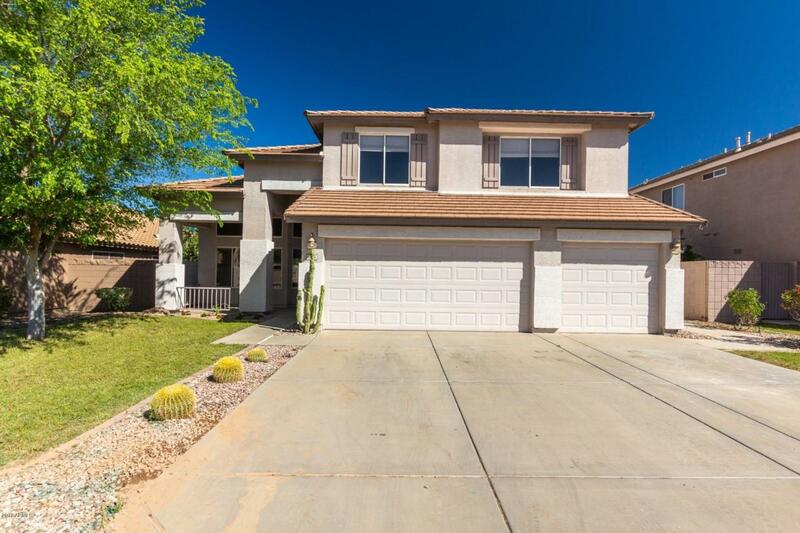 Don't miss out on this beautiful Gilbert home!